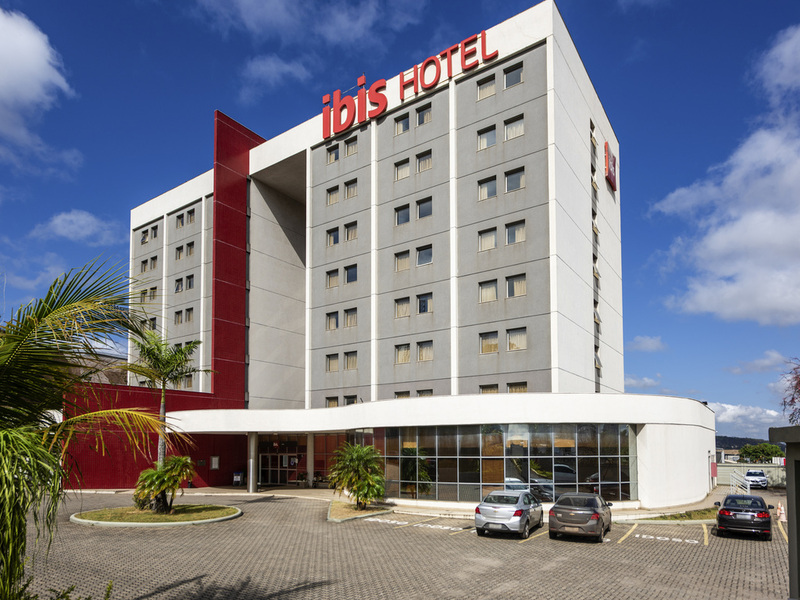 The ibis Betim hotel is located in the industrial district, close to the main industries in the cities of Betim and Contagem, and a 20-minute drive from the Expominas convention center. The hotel offers easy access to the Fernão Dias highway, which connec ts Belo Horizonte and São Paulo. It is ideal for those looking for low-cost, comfortable accommodation for a business trip. All rooms feature air conditioning, free WIFI and a safe. What's more, parking is free!